Huawei MateBook X Pro: Last Chance To Buy! The Huawei MateBook X Pro was so popular at launch that it quickly sold out in Australia. Welp, you know what they say about what happens to those who wait. The Huawei MateBook X Pro is a blatant imitation of the MacBook - but that didn't stop it from being one of the best laptops of 2018. Boasting a sleek aluminium body, a 13.9-inch LTPS touchscreen display, a pair of powerful side speakers and backlit keyboard, it's a cut above the usual Apple pretenders. Beneath the hood you get an Intel Core i7-8550U Quad Core (1.8GHz), a dedicated Inter GMA HD 620 GPU, 8GB of RAM and a 256GB SSD. For more details, read our full review. You can currently buy the Huawei MateBook X Pro from Catch for $2259. Apparently, this is a saving of $1740 but we're calling bulldust on this inflated price tag. You can currently get the i5 MateBook X Pro for around $2800 from other online merchants - and Microsoft was selling it for cheaper back in November. Nevertheless, this is one of the few places you can actually buy the laptop in Australia. If you've had your heart set on nabbing one, this may be your final opportunity. 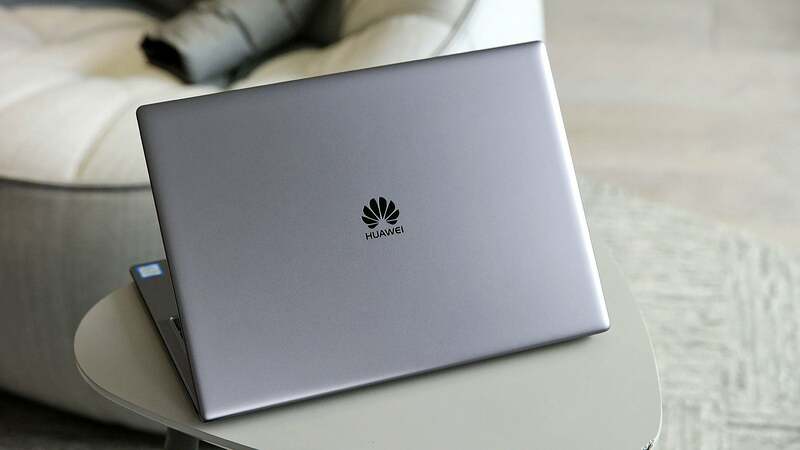 A premium laptop that aims to combine some of the best parts of rival machines from Apple, Microsoft and Dell, but at a lower pricepoint than any of them, the Huawei MateBook X Pro is a solid all-rounder with few compromises. You can get it cheaper from Microsoft Australia online store... It's out of stock at this moment but they seem to restock their store weekly. $1899 or $1709 if your a student. Definitely worth waiting a week for $360 savings over buying from catch. I think Lifehacker got mixed up between the i5 and i7 models.